In 1604 Samuel de Champlain, sailed up the Penobscot River searching for the legendary City of Norumbega only to be hindered by the falls, now famous as the Bangor Salmon Pool. It is at the confluence of the Penobscot and Kenduskeag Rivers, just below these falls, we now have the City of Bangor, incorporated in 1791 and her sister city, Brewer incorporated in 1812. Due to its proximity to the timberlands, this region became an important center for shipyards and sawmills, who were shipping Maine lumber worldwide. Surrounding Bangor are numerous cities and towns, many of whose economies were agriculturally based. 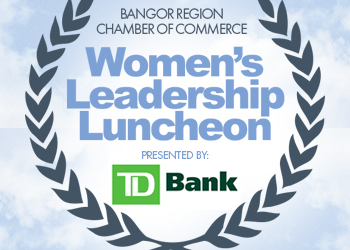 The Bangor Region Chamber of Commerce area encompasses the 21-communities along the Penobscot River Corridor. One of the key resources for this region has been the Penobscot River. The river has served the area in a number of capacities. First the river served as transportation corridor moving goods, materials and people in and out of the region. The river has also been a commodity, with both Brewer and Orrington having significant ice-harvesting operations – shipping ice south along the eastern seaboard. The river has also been a provider of energy with a number of hydro-electrical dams along the watershed. It has always served this region as a recreation area, as it spills from Penobscot Bay into the Atlantic. The history of this region demonstrates the strong economic clusters within the 21 communities providing for a broad economic base. Some of the major economic factors responsible for forming this region are still prominent today; including health care, agriculture, education, government, and retail and manufacturing. Education’s place in the region’s economy began in 1862, when President Lincoln approved the Morril act establishing the University of Maine, the State’s flagship campus. This is one of 6 colleges within the region serving the entire state from this central location: Husson University, University of Maine Augusta – Bangor, Eastern Maine Community College, Bangor Theological Seminary and Beal College. 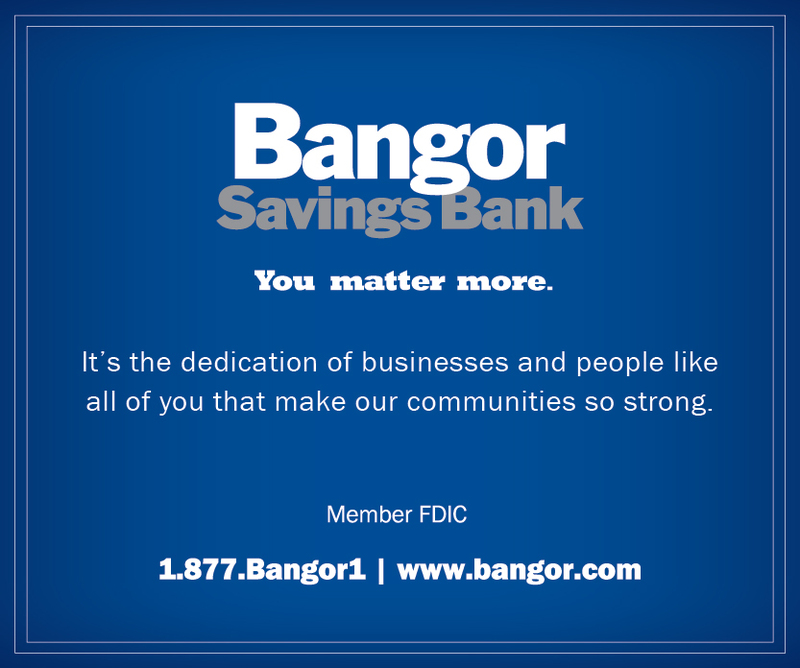 The Greater Bangor region has had a long history as a retail base, serving central and northern Maine. 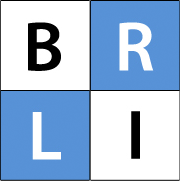 Today’s retail mix is located throughout the region, many based in shopping malls and plazas, the largest being the Bangor Mall with over 80 retailers. The region’s downtown areas continue to provide shoppers with a range of products, including unique specialty boutiques. With the development of Bangor General Hospital in1892 healthcare began playing a key role in the region. This facility has grown from a five-bed general hospital into a comprehensive, 411-bed medical center now known as Eastern Maine Medical Center. In 1947 the Felician Sisters purchased the Paine Private Hospital – establishing St. Joseph Hospital. Today these facilities along with others in the region provide residents throughout eastern and northern Maine with state of the art healthcare. 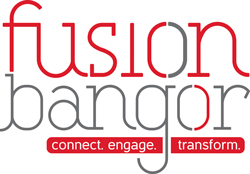 As ever the Bangor region continues to evolve – to meet the demands of today’s business and residents. Our transportation sector is served by an interstate highway system, rail service and the Bangor International Airport. Farms continue to dot the landscape serving the region, locally through farmers markets, as well as providing larger commodities such as dairy products. The region has also seen a manufacturing shift as papermaking, long the major production facilities in the region fade out with precision manufacturing moving into the region.